Lotos, my beautiful Standard Poodle. he got his first birthday present this year. No wonder, as it possesses classical, yet unique beauty, and is at the same time easy and comfortable to wear. The adjustable size is an important bonus. The jewellery presented here is just a part of what I do. Many pieces are custom designed. Contact me if you have special wishes. 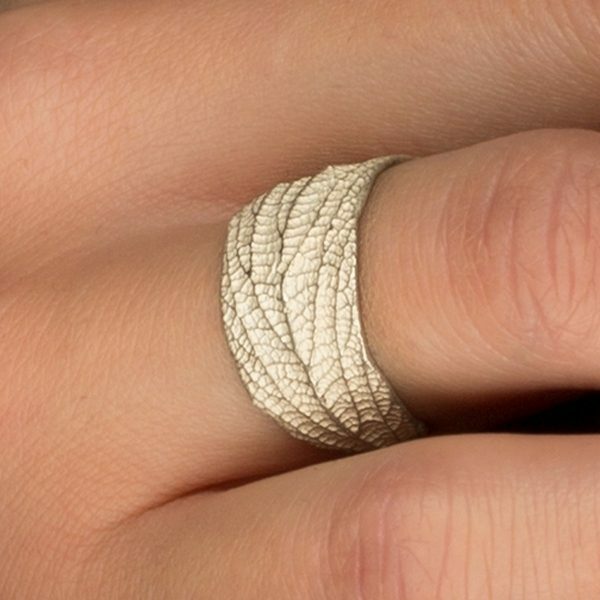 is a space for creating, exhibiting and selling jewellery. Aleksandra Atanasovski, my fellow artist and myself opened it in autumn 2018. 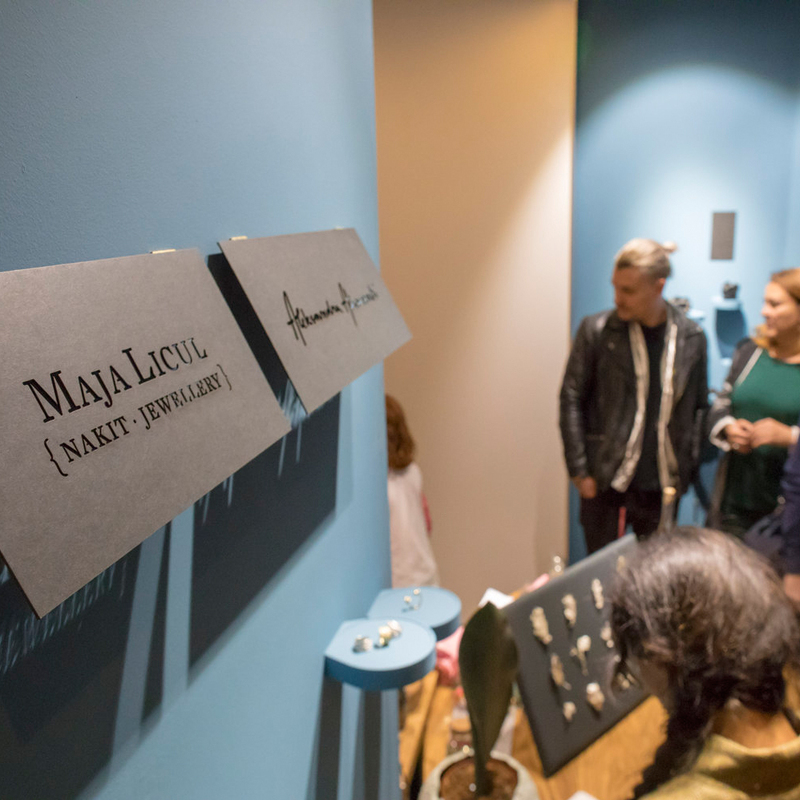 It is a spot where we introduce interesting jewellery designers from Slovenia and wider. We enjoy it so much.